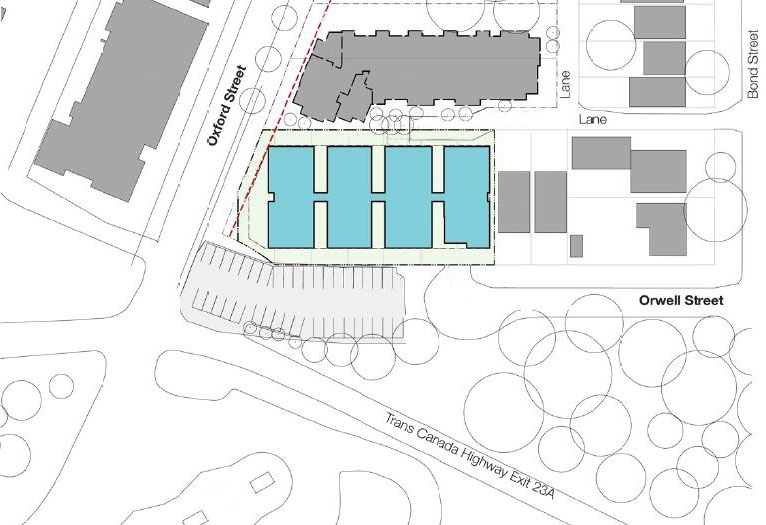 Terra Housing has applied to redevelop this site. The application as submitted proposes a six-storey building consisting of 90 units of below-market rental housing, plus 75 parking spaces in an underground parkade. Staff have completed their review of the preliminary application. If the applicant wishes to proceed with this project, the next step is to submit a detailed application. Staff have received the preliminary application, and are currently reviewing it. The site is District-owned land located west of Phibbs Exchange. 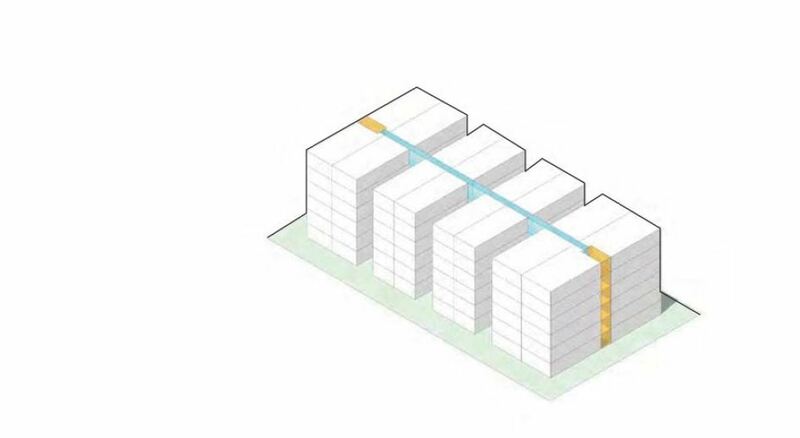 There is a new multi-family building proposed to the west, an existing multi-family building to the south, and single family homes to the north. 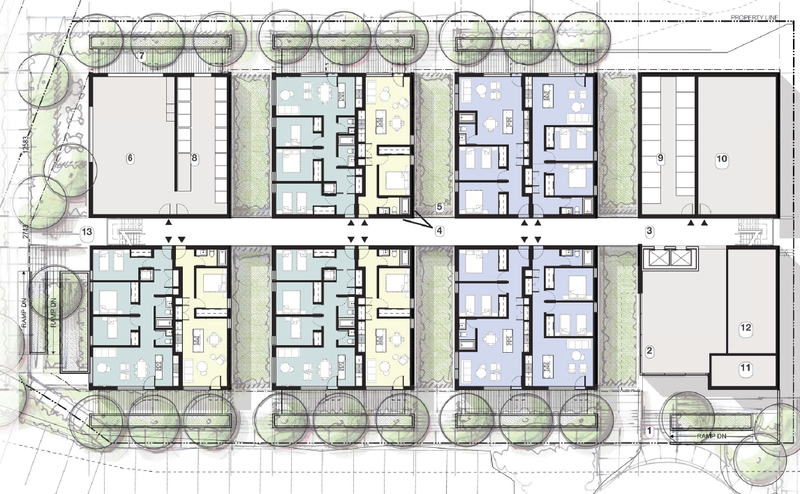 The Official Community Plan (OCP) designates this site as Residential Level 5: Low Density Apartment (RES5). A Housing Agreement to secure the non-market rental will also be required. The floor space ratio (FSR) is 3.35. As part of the proposal, improvements will be made to the frontages on Orwell St and Oxford St. Select any image to view a larger size or scroll through all the images.